I've been dying to see The Julie Ruin ever since the band announced they existed, so when they're tour finally came to New England, I knew I had to go. Unfortunately, their Boston date didn't work with my schedule, but luckily they were starting the tour in Easthampton, MA, so I headed west for the show. The Flywheel is an odd, yet cool venue. It's an "arts collective" that is housed in the former town hall. They have a bunch of art classes offered, and I'm pretty sure the room bands play in is used as a daycare during the day. There are even bins filled with blocks and kids' toys in the corner. It's an all ages venue, which means the crowd was young. Really young. Luckily, there were enough solo middle aged guys like myself milling about to keep the creepy old guy factor down to a minimum. Plus, it really was an all ages show. At one point I found myself between a 60 year old woman and a 10 year old girl. Not the usual club gig. Screaming Females opened the show with a 45 minute set. I've been into them for a while, but I've never quite made it out to see them. I completely regret that now. 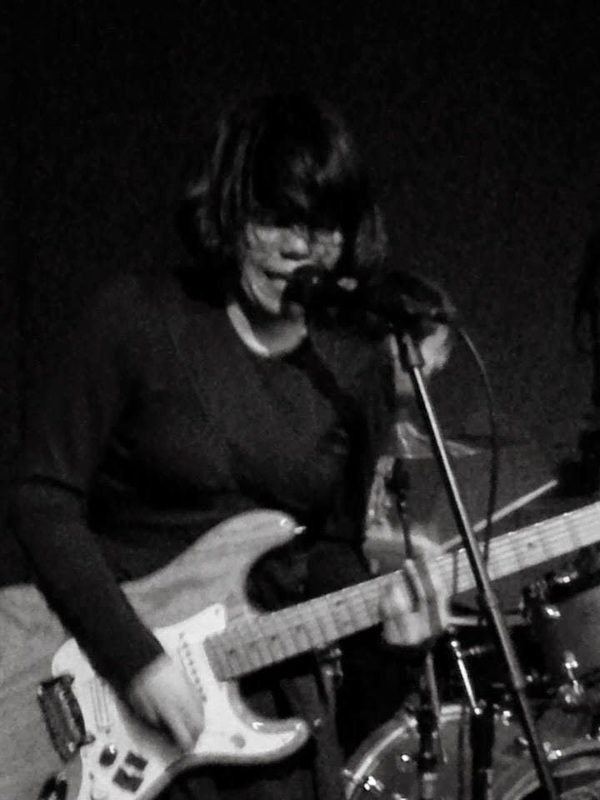 Led by Marissa Paternoster, Screaming Females tore through songs such as "Rotten Apple" with a vengeance. Marissa plays guitar with the passion of Kurt Cobain mixed with the guitar solos of J Mascis. J Mascis was even at the show and moved right in front of the stage during their set to watch her play. When absolute legends are that interested in your technique, you're doing something right. Their sound is on the more aggressive side of early 90s alternative mixed with punk and melodies. They're definitely worth braving an all ages show for. I assumed the kids would start filing out after Screaming Females set, but they stayed and were even more enthusiastic for The Julie Ruin, exploding as soon as Kathleen Hanna took the stage. 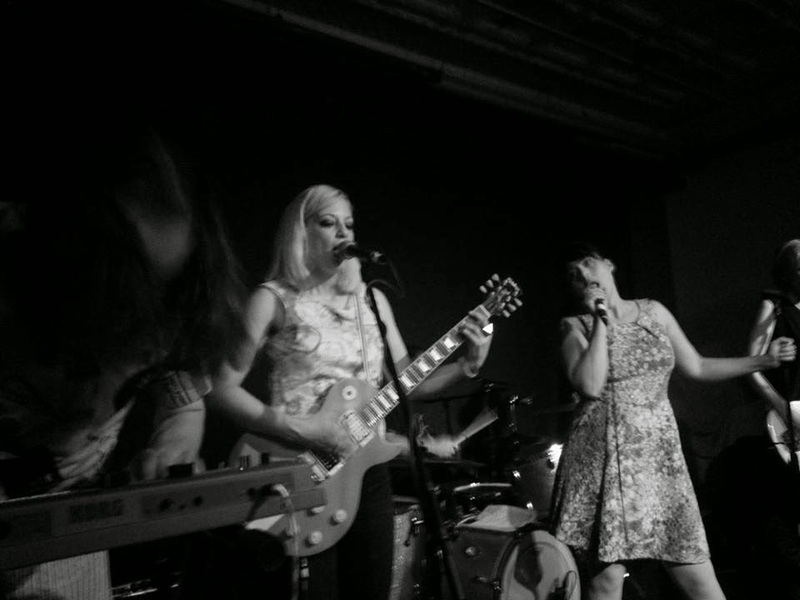 The Julie Ruin are much more fun than Bikini Kill, while still keeping the political side of things (Kathleen Hanna introduced one song by saying "This one's about identity politics."). Live I heard more of a B-52s sound that I somehow missed on the album. Kathleen was pretty chatty and clearly enjoying being back on stage. At one point she told a story about inadvertently getting free yoga from a women's cancer center. 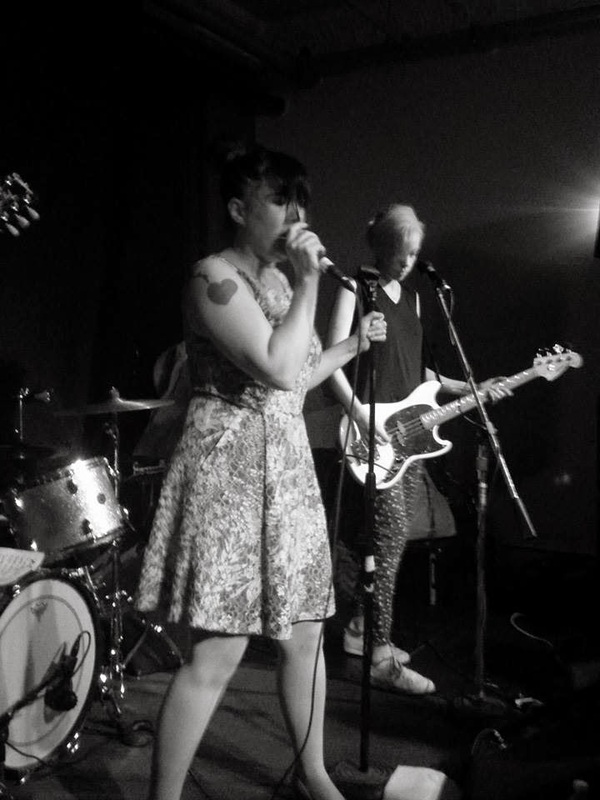 With only one album and one EP for a catalog, they reached back for a Bikini Kill song, "This Is Not a Test," and one from Le Tigre, "Eau d'Bedroom Dancing." Absolute highlights of the show included "Oh Come On" and "Cookie Road." For more information on the tour, check out the websites for both Screaming Females and The Julie Ruin.